Smart investment: Apartment or house? My friend has just bought an apartment. The complex is about an hour and a half from Melbourne CBD. It looks like a great deal. Should I consider this? Every investor is different: everyone who comes to us has different goals, a different financial profile and a different appetite for risk. That’s why we like to spend quality time discussing individual situations. Having said that, our clients share some characteristics. They all like to make money by putting their money into solid, well-performing investments that will increase in value for year and years to come. Here are two of our key guidelines for investing: 1. Buy as close as possible to a main centre. 2. Make sure you are convinced that the property (and the area it is in) will rise in value in the medium- to long-term. Let’s use Melbourne as an example. 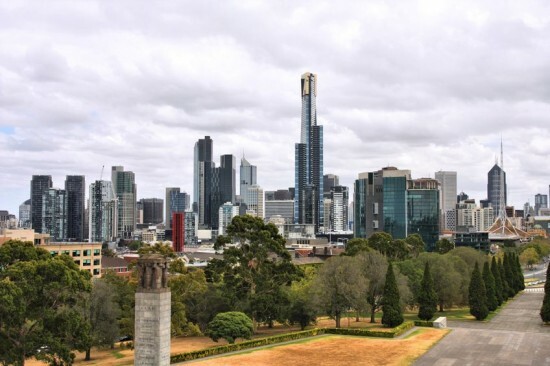 Firstly, “the Melbourne property market” as actually two markets: • An inner-city, metropolitan market (sometimes called the inner circle), which is currently under-supplied and is rising in value, and • An outer-city market (the outer circle). This market is currently over-supplied, and will remain so in for some time. Prices here are typically stagnant or may even be falling, and houses and apartments for sale far outnumber buyers. In addition, there’s a definite glut in apartments in Melbourne. The Age (May 6, 2013 –Developers offer top-end freebies) reports there are about 300 developments being marketed in Melbourne at the moment with about 35,700 proposed apartments for sale. This oversupply is already having consequences for both developers and investors. Many owners find that their apartments are valued at considerably less than they had expected – and considerably less than newer apartments coming onto the market. It is likely that investors won’t see any capital growth in their apartments for years while demand catches up with supply. So, that apartment one and a half hours out of Melbourne is starting to look less and less attractive. Again, everyone’s appetite for risk is different and you may feel this particular apartment complex will buck the trend. Unless you’ve got good evidence for that, however, we recommend sticking with the tried-and-true: buy a great house in a great location, as close to a main centre as you can afford.